Halloween is here and I'm still working! The fact is, I didn't have any chance to go for a real Halloween party. Just so you know, I am "depressing" because of my working life and the non-arrival of iPhone 5; I have decided to ugly-fied my face in conjunction with this Halloween. 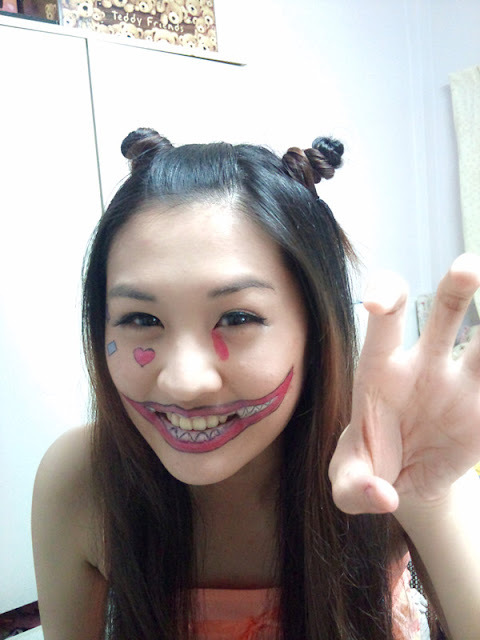 This make-up was inspired by Kyary Pamyu Pamyu. 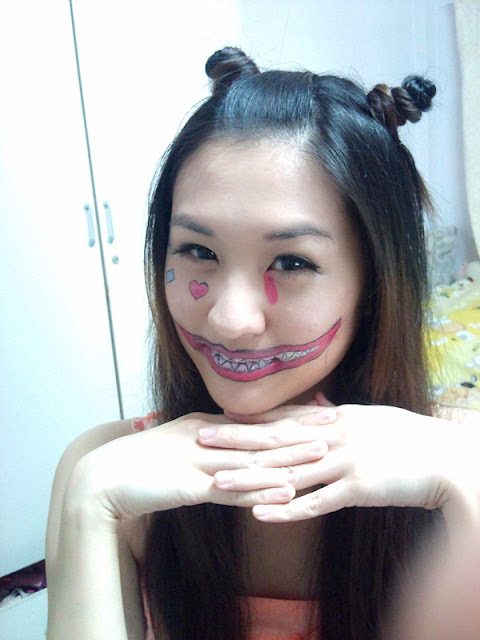 I sort of fell in love with her makeup style and I even tried her love-shaped lips in David Guetta's contest post. I shall skip ALL the steps and show you the end result. Yes, I am lazy and I do not have a better camera to do a step-by-step tutorial on this make-up. 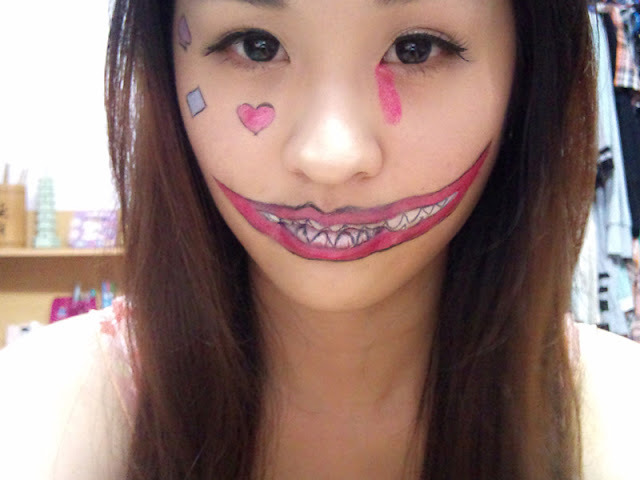 However, if you are wondering how to draw this on your face, you can view the tutorial below. Now, let me show you my masterpiece: Little devil! The teeth. 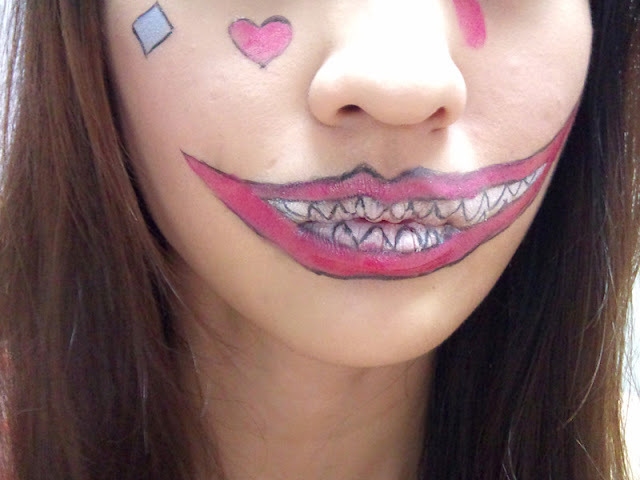 I suggest to outline the mouth with fine white eyeliner. I couldn't outline the mouth with white eyeliner so I used black and it turned out to be ugly. Ok la, showing you a very ugly one. Mouth with my real teeth. Or this, a very innocent cute devil. I am this buey-pai-seh one. 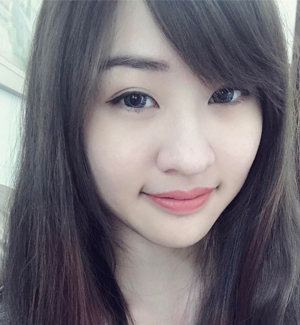 CUTE OR NO? Happy working on this Halloween Day people, you can always scare off your friends or colleagues with your powerful panda eyes. 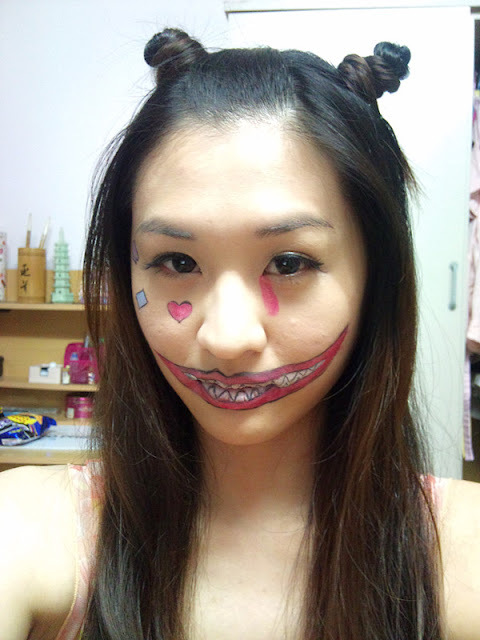 LOL Cool~ did u go for an halloween party? mi youuuuuuuuuuu LOL. You did?